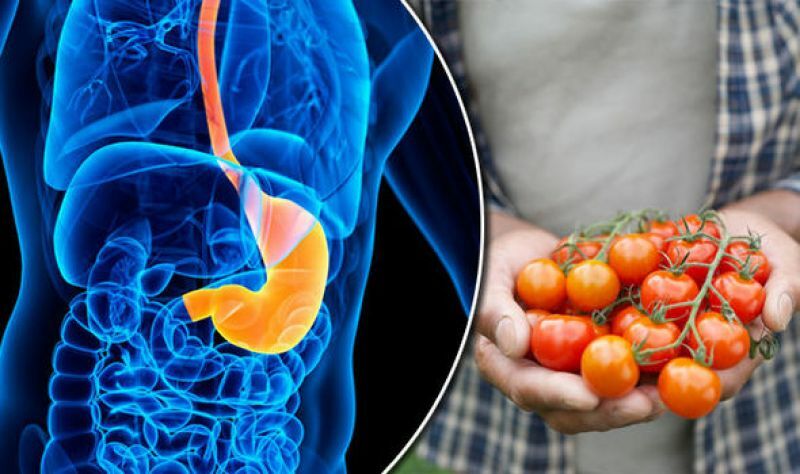 Tomato extracts can inhibit the growth and malignant cloning of stomach cancer cells, according to a new study that paves the way for novel therapies to treat the deadly disease. Researchers analyzed whole tomato extracts for their ability to tackle gastric cancer cell lines. "Their antitumoral effect seem not related to specific components, such as lycopene, but rather suggest that tomatoes should be considered in their entirety," said Daniela Barone, a researcher at the Oncology Research Centre of Mercogliano (CROM) in Italy. 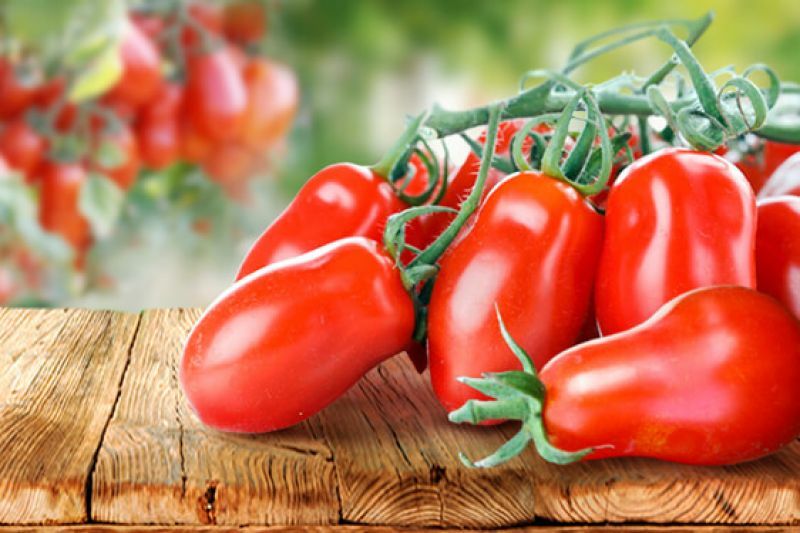 Extracts of San Marzano and Corbarino tomato varieties were able to inhibit the growth and cloning behavior of malignant cells. Treatment with the whole tomato extracts affected key processes within the cells hindering their migration ability, arresting cell cycle through the modulation of retinoblastoma family proteins and specific cell cycle inhibitors, and ultimately inducing cancer cell death through apoptosis. "Our results prompt further assessment of the potential use of specific nutrients not only in the cancer prevention setting but also as a supportive strategy along with conventional therapies," said Antonio Giordano, a professor at the University of Siena in Italy. "Distinct species may exert different effects, in different stages of a certain neoplasm," said Barone. 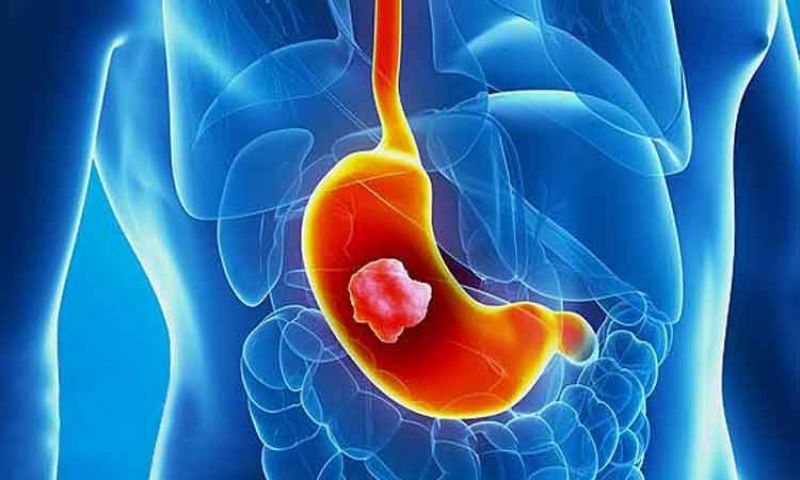 Gastric cancer is the fourth most common type of cancer worldwide and has been associated with genetic causes, Helicobacter pylori infection, and eating habits, such as consumption of smoked and salted food. Tomatoes are consumed worldwide and are a staple of the Mediterranean diet, which is popularly thought to lower cancer risk. Various tomato components have also been analyzed for their ability to counteract tumor growth in experimental systems, although few studies have analyzed the effects of tomatoes in their entirety. The research was published in the Journal of Cellular Physiology.